It’s a big day for Sky’high today! 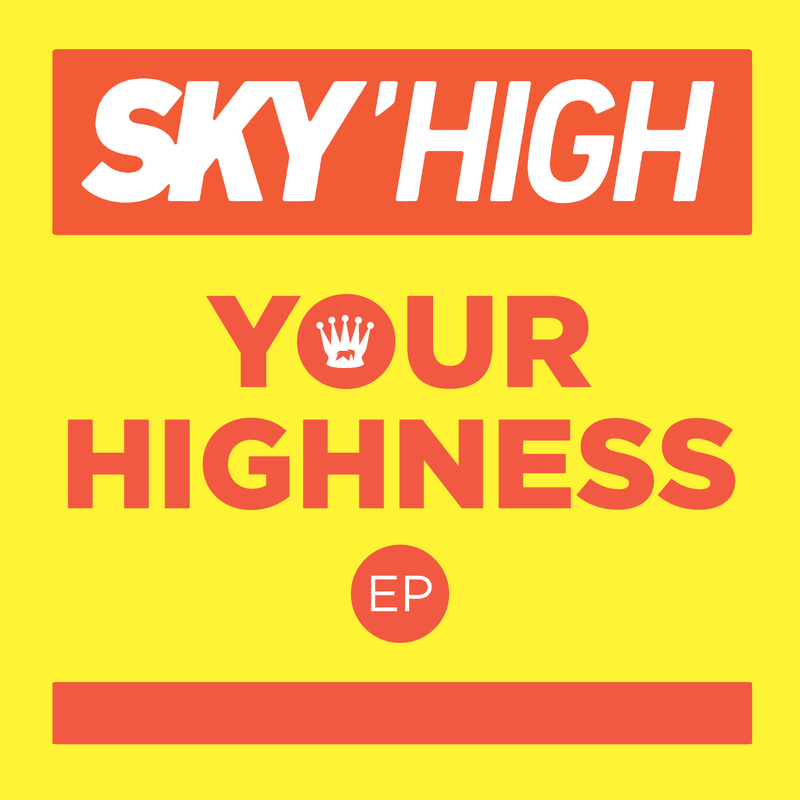 The free download of Your Highness EP is available now. Sky’high is Australia’s most compelling Hip Hop artist yet. She displays a raw and aggressive style born from the gutters of Sydney. Tough as nails from a glance but catch a glimpse of that disarming smile and you get a hint there’s a lot more to this character than meets the eye. Sky’high has just been announced as the latest artist to sign with Elefant Traks and will be releasing an album in May 2012. The Your Highness EP features the 5 tracks including the Don Dada 4 Flags Remix produced by P-Money featuring Roxxxan, David Dallas and Briggs. You can grab the EP for free by following the link below.